Only an Account/Team Owner can Suspend or Delete another User on their team. Doing either will prevent the user from being able to log in. Before doing so, you may want to consider alternative options for restricting access for a particular user. 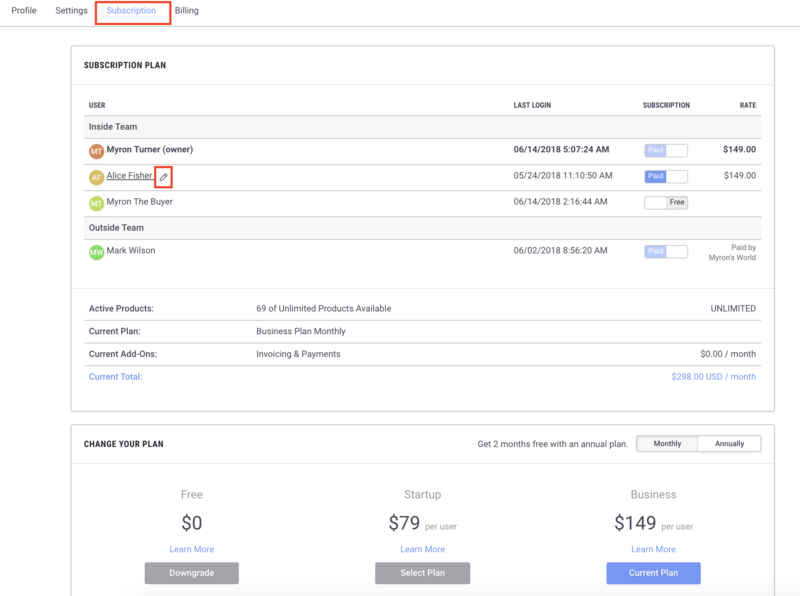 See Remove a User on Brandboom for a list of options. In the panel that appears, you will see the Suspend and Delete buttons. User cannot log in to Brandboom at all, but access can be restored later. Useful for temporary restriction of access. 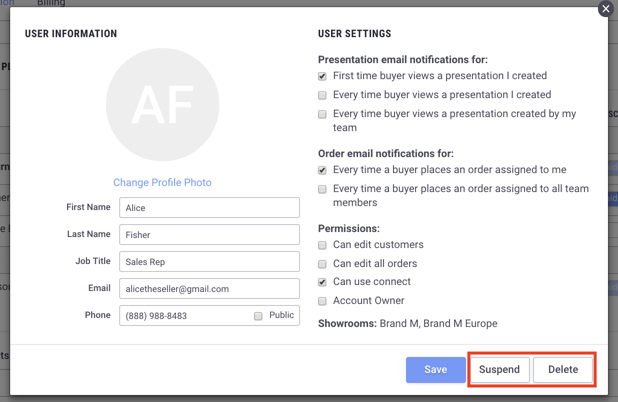 When a user is suspended, they can be reinstated by clicking the Activate button. For more info, see Activate a suspended User. User will be removed from Brandboom completely and information cannot be restored.